You are currently browsing the Bookmobile News weblog archives for March, 2017. 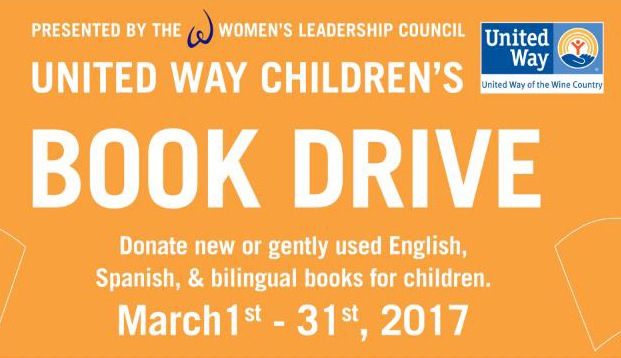 United Way of the Wine Country Women’s Leadership Council (WLC) is proud to present the United Way Children’s Book Drive. During the book drive, community members rally in support of education and childhood literacy by donating new and gently used English and Spanish children’s books. 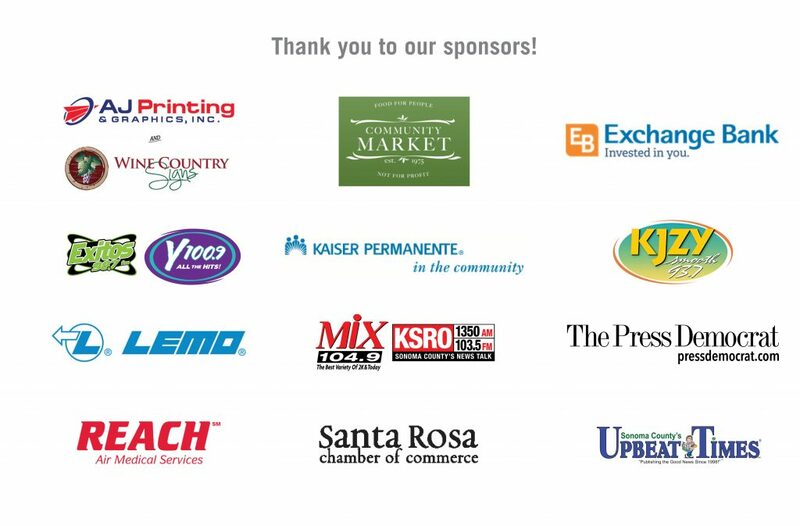 Books are collected during the drive and distributed to kids for free through United Way’s education initiatives and the Free Bookmobile of Sonoma County. WLC has committed to make a difference in early childhood education in our community, and with your help, we can give all kids a chance to learn and be successful throughout school and life.